Bollywood filmmaker Karan Johar is known for his iconic pout selfies. 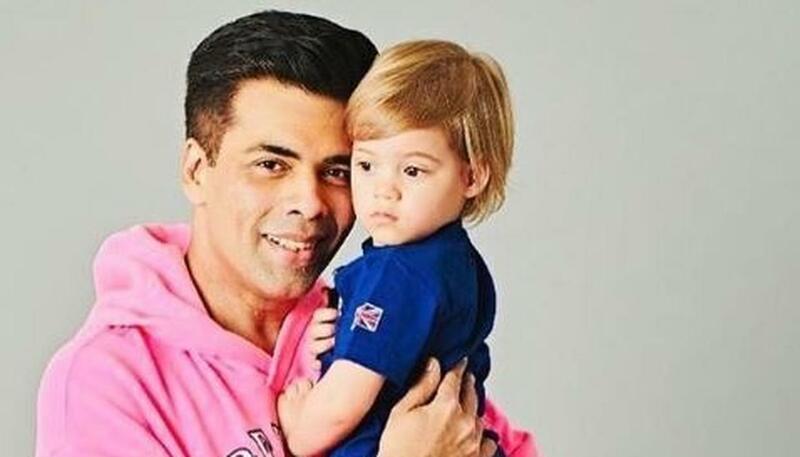 However, looks like Karan's son Yash Johar has beaten him in the 'pout game' as he recently shared a picture with the toddler revealing the same. Bollywood filmmaker Karan Johar is known for his iconic pout selfies. The director-producer is often seen posing with several Bollywood stars acing the duck-face. 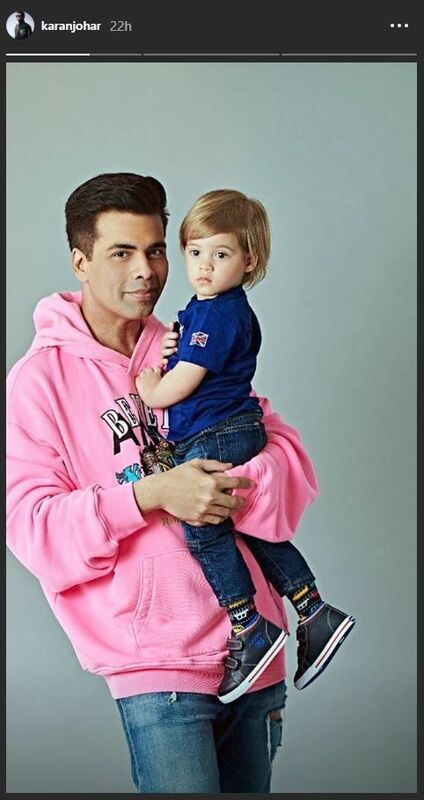 However, seems like Karan's son Yash Johar has beaten him in the 'pout game' as he recently shared a picture with the toddler revealing the same. Karan shared a picture with Yash on Instagram where he can be seen carrying the baby boy in his arms. 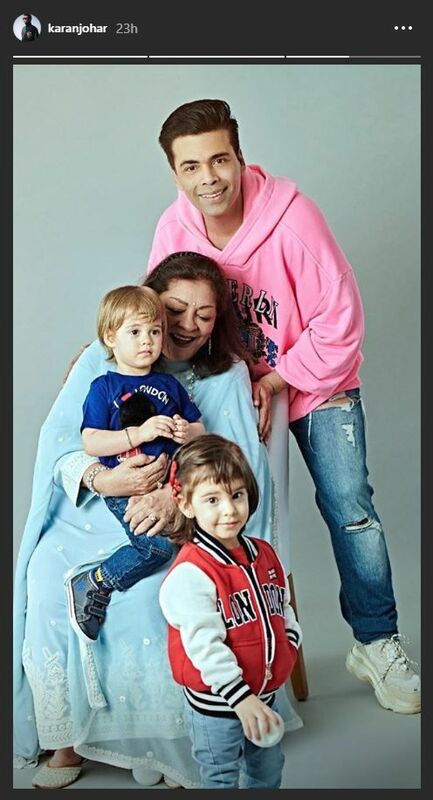 While he can be seen posing for the camera donning a pink hoodie and a huge smile, Yash, can be seen acing his father's usual pose sporting a blue t-shirt. However, Karan, who is known to be of a competitive nature seems to be happy to see his son walking on his footsteps. He captioned the post saying, "When you smile and your son pouts! It’s really a feeling of fatherhood! 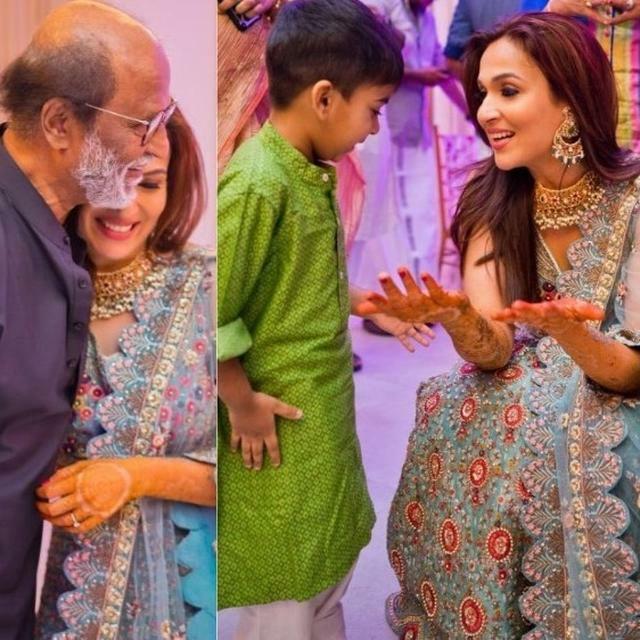 📷 @thehouseofpixels"
He also shared a number of pictures on his Instagram story which also feather his daughter Roohi Johar and mother Hiroo Johar. 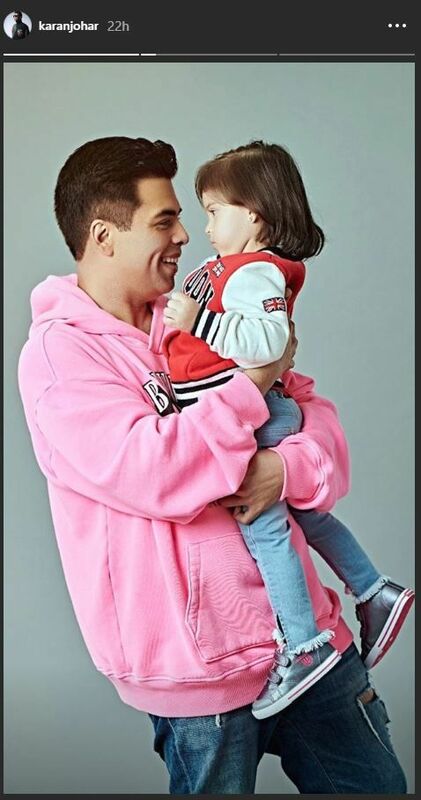 Karan Johar who welcomed his twins Yash and Roohi Johar in 2017, is known to be very much fond of his children. The director-producer is often spotted spending time with his adorable little ones as he also keeps his followers updated with their day to day activities. He frequently shares pictures and videos of them on social media to give his fans and followers a sneak peek into their lives. Meanwhile, on the work front, Karan has a number of films in the pipeline for release. 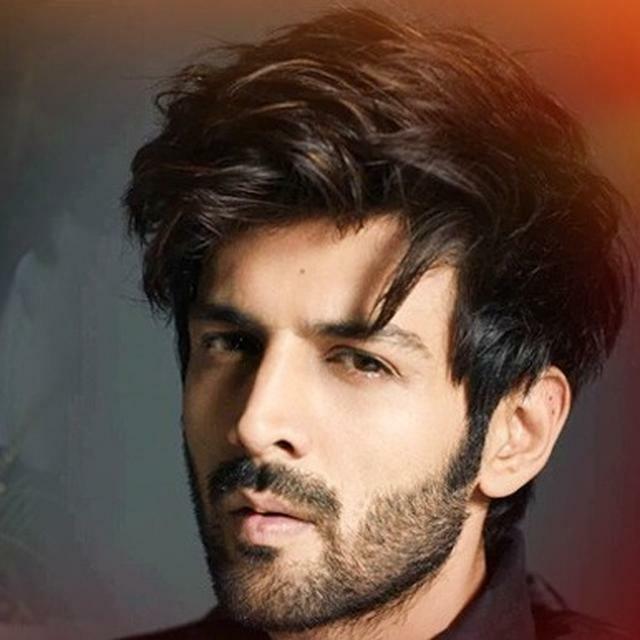 Along with that, he will also be producing' Kesari', 'Kalank', 'Student of the Year 2' and 'Brahmastra' which are slated for a 2019 release. Moreover, earlier this year, the producer announced a war epic film 'Takht'. 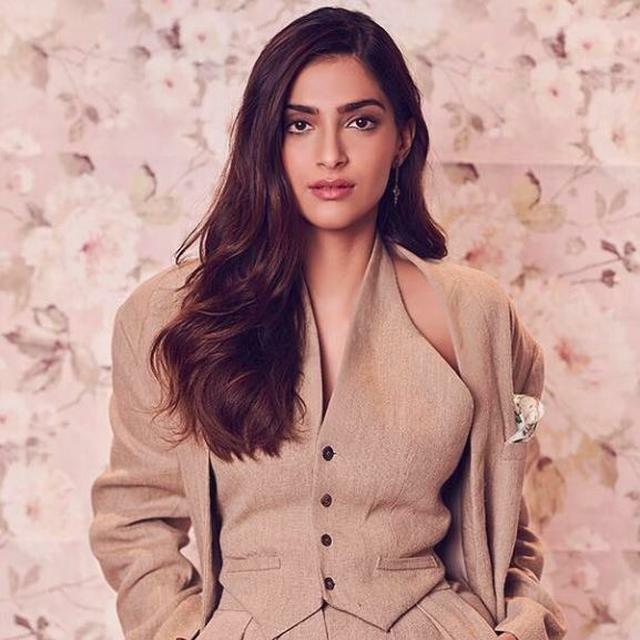 The multi starer venture will feature Ranveer Singh, Kareena Kapoor Khan, Alia Bhatt, Vicky Kaushal, Bhumi Pednekar, Janhvi Kapoor and Anil Kapoor. This would be the first time that Karan Johar will be trying his hand at directing an epic. The film is anticipated to hit the theatres in 2020.